Our Graphic technicians work with drawn, painted, snapped, or computer-generated pictures, Designers create, select, and organize these elements-typography, images, and therefore the supposed “white space” around them-to communicate a tweets. Graphic style is a part of your business. From corporate Identity to emblem style, we offer all solutions for your company Business. We don’t build something that is not creative and useful, and when it’s each we build it stunning. 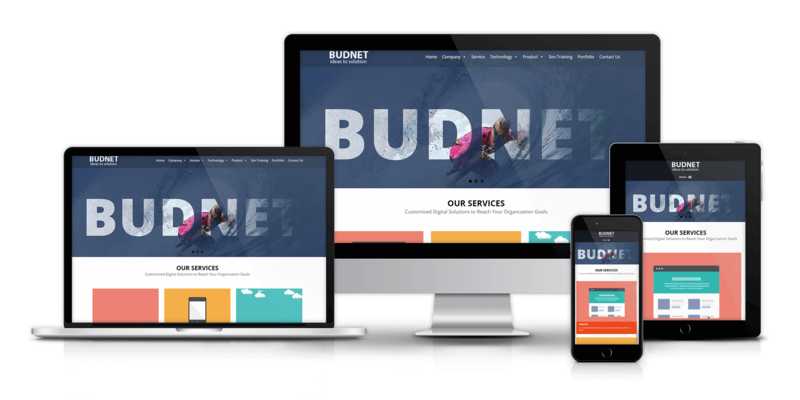 At BUDNET web resolution Graphic designers set up, analyze, and create visual solutions to communications wants of clients. Graphic style revolves round solving visual downside using text and/or graphical elements. Your aim is to create something that’s pleasing to the eye, and gets the eye of the viewer. However things can’t just look cool. They need to work additionally as a result of. We don’t seem to be artists or poets we area unit artisans. Our Graphics sell products; they don’t suspend on repository walls. Graphic styles is the method and art of mixing text and graphics and act a good message within the style of logos, graphics, brochures, newsletters, posters. At BUDNET design our professional’s graphic designers use desktop publishing software package and techniques to realize eye-pleasing graphics. Corporate identity is the image employed by a web design company that is meant to portray the company’s identity, aims and objectives. Company identity is demonstrated by stigmatization and logos. Company identities were initiated by the philosophy of the common possession of organizations. This philosophy is manifested in a distinct company culture. Corporate Identity is extremely fashionable and vital medium for formulating effective business ways, that area unit easily comprehensible by the worldwide markets. Our expertise is able to provide you a whole package that features emblem style, Brochures style, Catalogs style, Page & Book Layout, print ads, E-cards and package designs etc. Our skilled graphic designers have the essential industrial information and technical expertise in company identity coming up with services and might impart originality & distinctive identity to the business. We design every category under our own elaborated creativity. We will give you an exclusive and fragrant appearance of cards for effective networking. Not only for corporate purpose we do design pamphlets and flash cards for your traditional and social send offs. Our graphic designing teams are the great pillars to shape your business with top class corporate brands. We will give you a royal fragrant look for each and every purpose of needs that are certainly infuses your business growth.